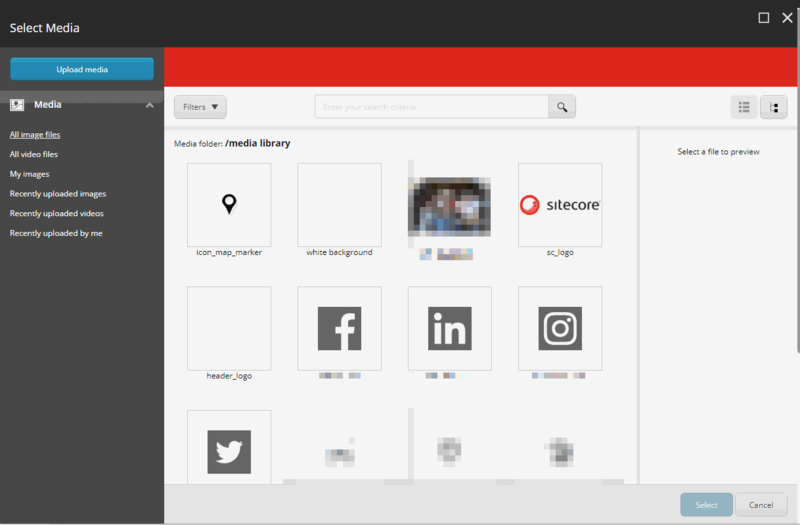 Sitecore’s media browser shows an annoying List View, rather than a Tree view by default. This is sad, ‘cos the Tree view is much more intuitive for users – they’re used a having a drive and folders. 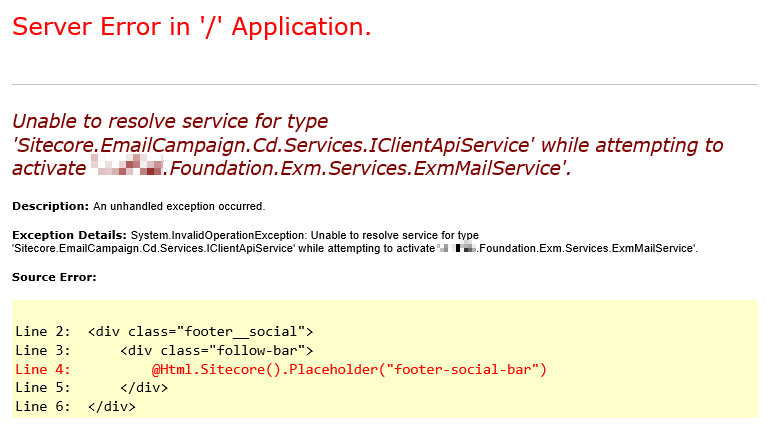 Sitecore lets you direct errors, such as page not found, to other pages within Sitecore. This is good – it lets you have an error page with all your dynamic content (navigation menus, account details, etc). 1) It is not enough to add only the <configurator> section, since it has dependencies on other configuration sections. 2) The CustomServiceConfigurator may change in the next release and the functionality will stop working. Fair enough, seems sensible, though I’m now slightly at a loss for what the IClientApiService is actually for. I’ve tried the code they’ve send across, and it sends email correctly (and yes, I used DI, rather than a ServiceLocator). I’ve tested this code locally, and it works nicely; I haven’t yet had a chance to try it on a scaled environment. I also decompiled the relevant assemblies, and yes, behind the IClientApiService implementations it seems to use a MessageBus<AutomatedMessage> object, so this should be equivalent. I got this error while looking at a customer’s system, and weirdly, all renderings that used datasources had stopped working. Sadly, I don’t still have the full stack trace, but it turns out the problem was a mis-configured URL for the SOLR service. Sitecore uses content search to find the datasource for a component. This fact was a new one for me! I think our URL lacked a /, or /#/. We corrected it, and the error went away – and our datasourced renderings started working again. I found a reference on StackExchange after the fact. A colleague had this error occur while setting up a production system. Everything had been fine in development, but Dependency Injection seemed to be throwing a wobbly when it tried to load the service we’d written for adding/removing contacts from a subscription list.